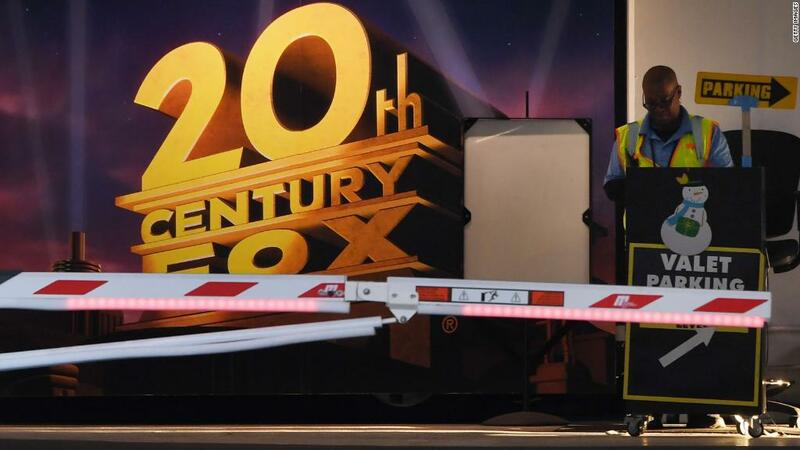 Shareholders voted Friday to green light Disney's $71.3 billion purchase of the Fox assets. Disney (DIS) will get Fox's (FOXA) movie studio, which includes franchises like "Avatar" and "X-men," along with cable channels like FX and National Geographic. That agreement was briefly cast into doubt earlier this summer when Comcast (CMCSA) submitted a dramatic counteroffer for Fox. After Disney upped its offer, Comcast backed down.